© Mandy Geiger. All rights reserved. 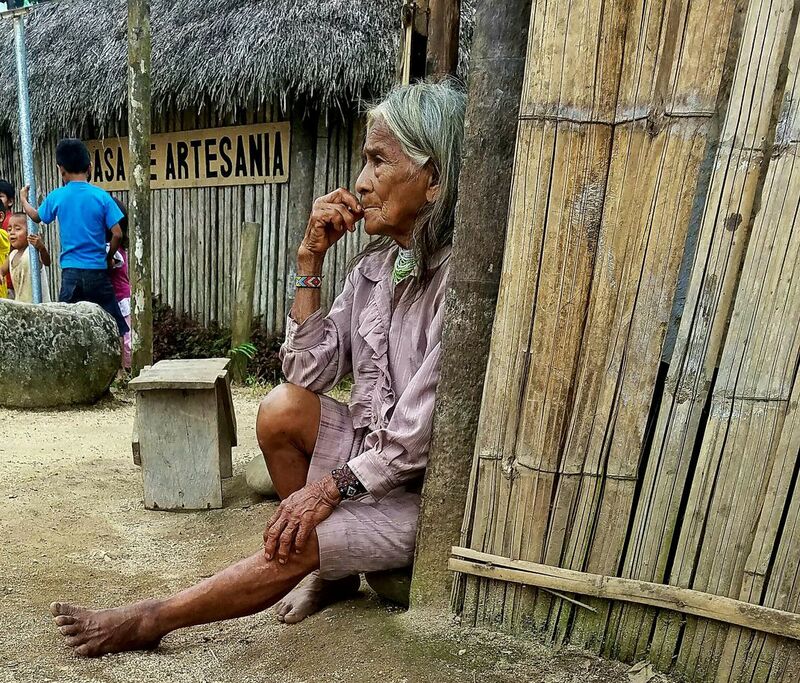 This photo is showing an elder in the Cotococha tribe, within the Amazon Rainforest. Date Uploaded: April 3, 2016, 7:27 p.m.